Shivers, shivers up and down the spine. 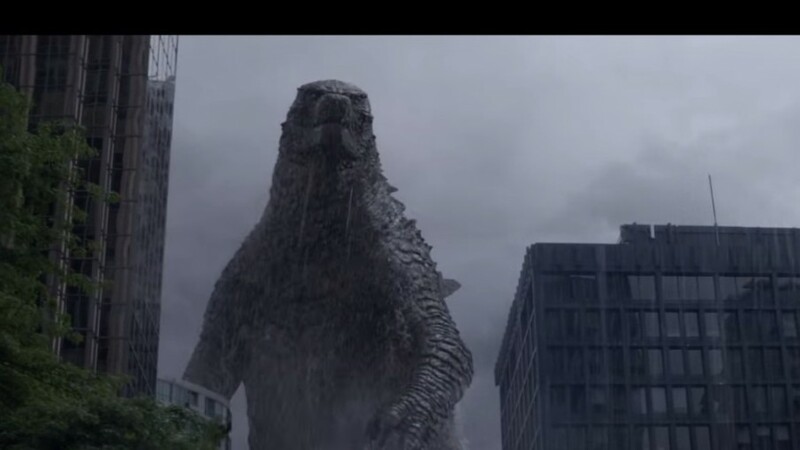 Less than two weeks to the May 15 release date of Godzilla and this 48-second clip arrives with the apparent intent of scaring everyone who watches it into buying a cinema ticket. Thanks, guys, it worked: we’ll have nightmares for days.